The Live Events Team has been busily crafting intrigues for the next chapter of The Matrix Online saga. Taking inspiration from player feedback, we’ve changed our schedule and will soon be introducing our next event, called: Double Cross, an Intrigue in Two Acts. Our goal is to increase the opportunities for our players to engage in active storyline threads between announced events. Recently, there have been some rather interesting occurrences in-game. Here is a synopsis of what has been going on thus far. Red-Eyed Agents recently made a violent reappearance, searching for what they termed "potential Carriers". Many redpills were assaulted, but eventually the intruders were driven away from their main base at the Kalt Chemicals campus in Kedemoth. They later regrouped for further operations at the Pyramid Sculpture in the Historic District. According to reports from various redpills, the red-eyed forces were routed. However, ominous helicopters continue regular patrols throughout the city. If the red-eyed agent attacks weren't excitement enough, code bombings resumed during the same time period. These explosions, meant to display the underlying code of the Matrix to bluepills, do not pose any obvious threat to redpills. Reports indicate that the man claiming responsibility bears an eerie resemblance to the renegade Zionite Morpheus. It appears as though the current wave of bombing has ceased, but only time will tell. 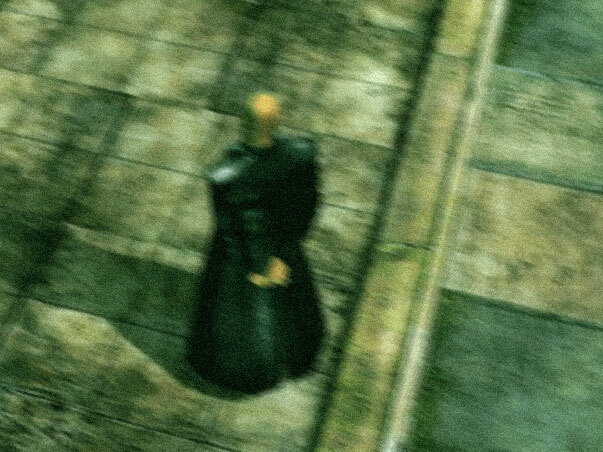 Witnesses assert that it was these reported "Morpheus" sightings that brought the Assassin out of seclusion. Many redpills attempted to confront the Exile, with almost universally painful (if not fatal) results. There have been no reports placing the Assassin within Mega City in the past few days and speculations about his motives are vague at best. 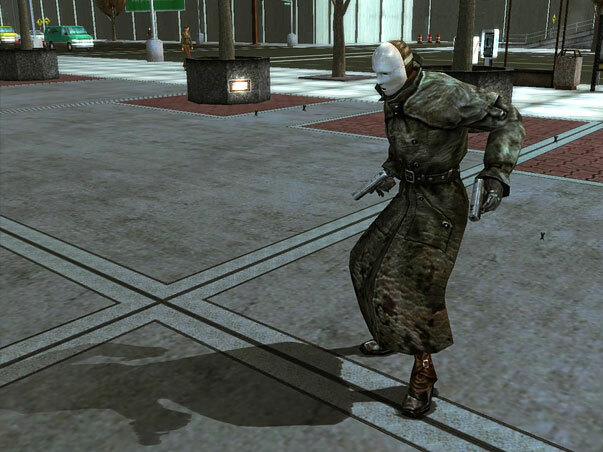 The masked, renegade operatives who call themselves "Cypherites" took advantage of the recent chaos. Conflicting reports are circulating, some stating that the Cypherites attacked other redpills with their usual lack of discrimination while others state that there were clandestine meetings and rewards offered for those who chose to join the reinsertion movement. Rumor has it that organizational leaders urged key operatives to attempt to infiltrate the Cypherite group, but as yet there are no confirmed reports of such activity. Due to the transition of The Matrix Online from Monolith Productions to SOE, it is necessary for us to retract the Live Event Schedule as published to Data Node One. The event schedule is being reviewed and adjusted to better suit our players, and a future update will reflect those changes, with information regarding the deployment of live event chapters. An update to the Live Event Schedule could reflect a new storyline direction, the addition of new content, and any necessary changes to the expected deployment date. We appreciate your patience with this process. 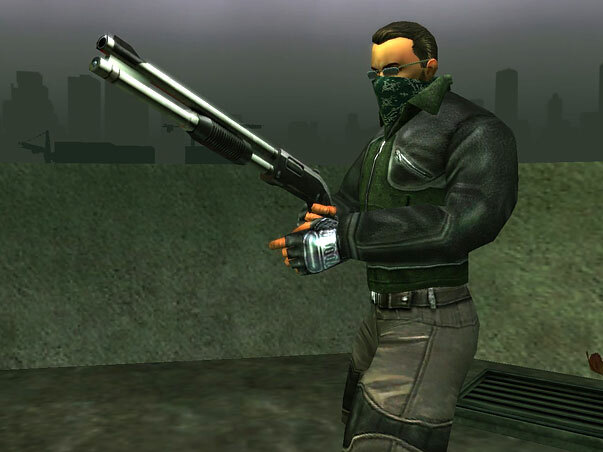 Rest assured, The Matrix Online will continue to offer our players dynamic and engaging storyline content and the Live Event Schedule will reflect that commitment. First, thank you for your patience regarding the Live Events Special Interest Group project. 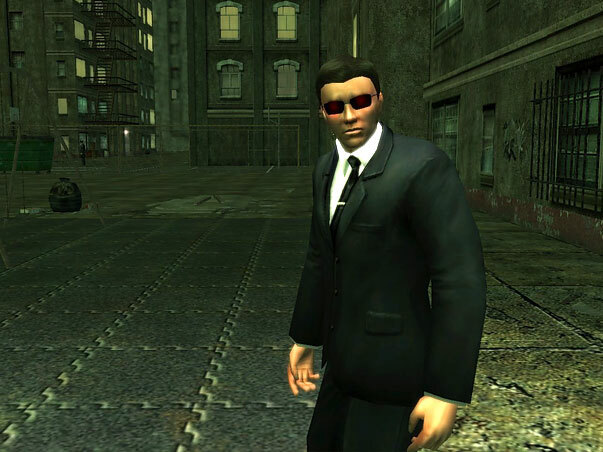 There has been a great deal of speculation about whether or not various facets of the game will be continuing after The Matrix Online makes the transition to its new home at Sony Online Entertainment. We realize that our silence during this time of change may have been disconcerting. The Live Events Team would like to assure you that you are not forgotten! At this time, we’re still in the process of reviewing our plans for the Live Events Special Interest Group. We will keep you updated once the plans are finalized. In the meantime, we’d just like to make it clear that your interest and support of this project is appreciated. Would you like to share some feedback related to this AetherNET Community Uplink?